Walt Whitman’s poem explores the unique contribution of each person to America. Today, there are not many shoemakers or woodcutters around, however we still sing America’s songs. The stuff that makes this country live, breathe, and prosper. 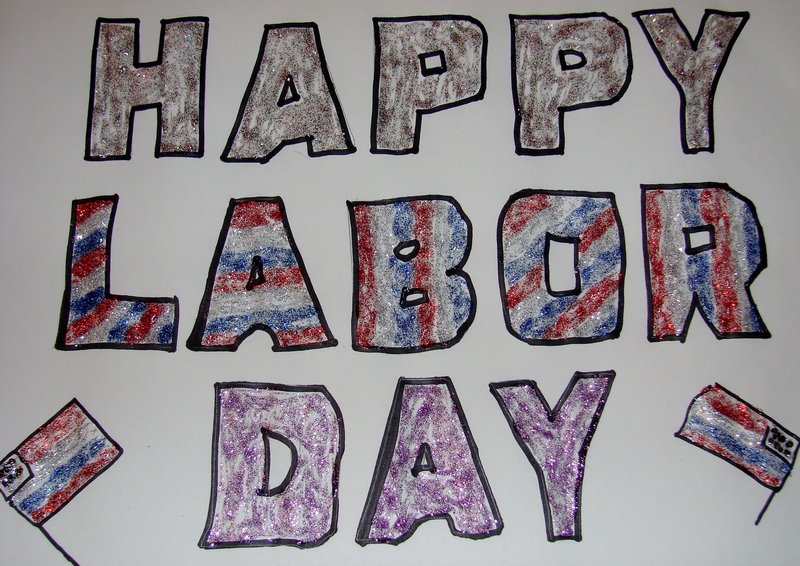 In honor of Labor Day, we should all be proud of our role in making this country great. It does not matter what work we do because each job is as important to the whole as another. It only matters that combined–we are one. It is proper, therefore, that we as a nation pay tribute on Labor Day to the architects of the nation’s strength, freedom, and leadership — the American worker. Posted in Words of Wisdom and tagged America, America is Singing, American Workers, current-events, Grandmother's Musings, Happy Labor Day, Holiday, I Hear America Singing, Labor Day, postaday, Walt Whitman, Workers. Bookmark the permalink.